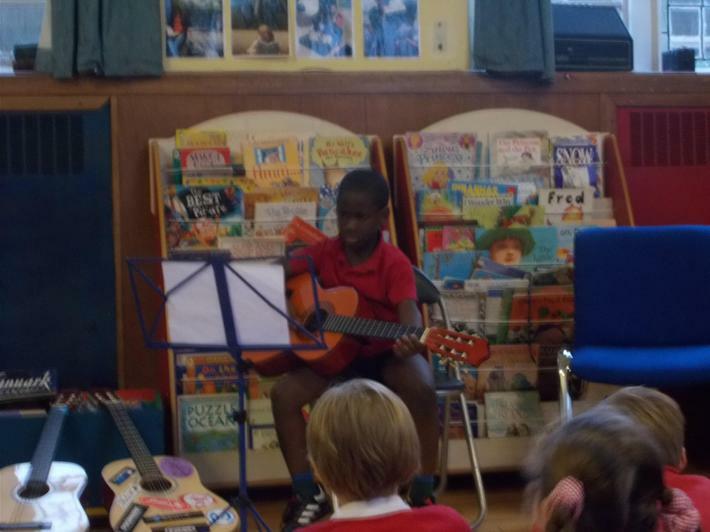 Greece class have been listening and appraising reggae music. 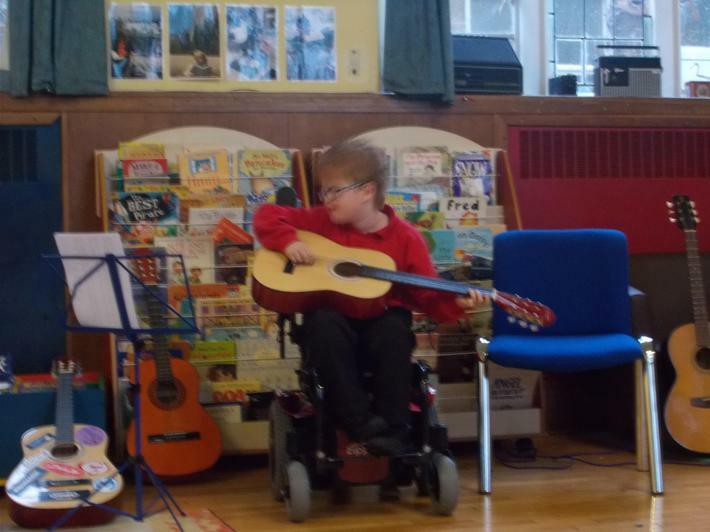 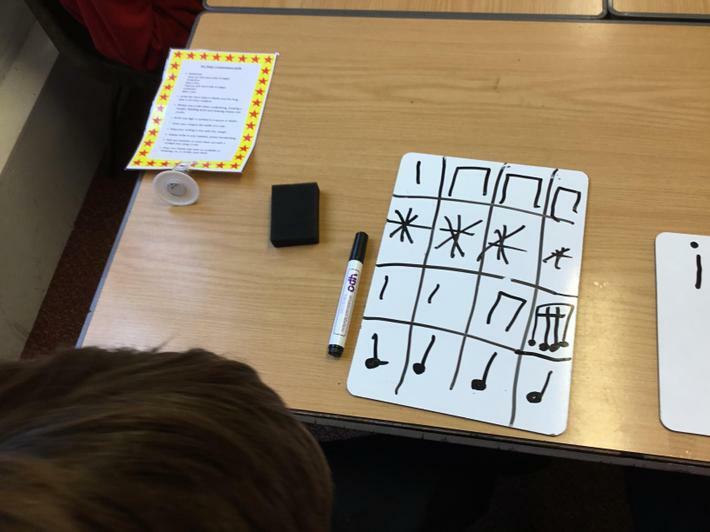 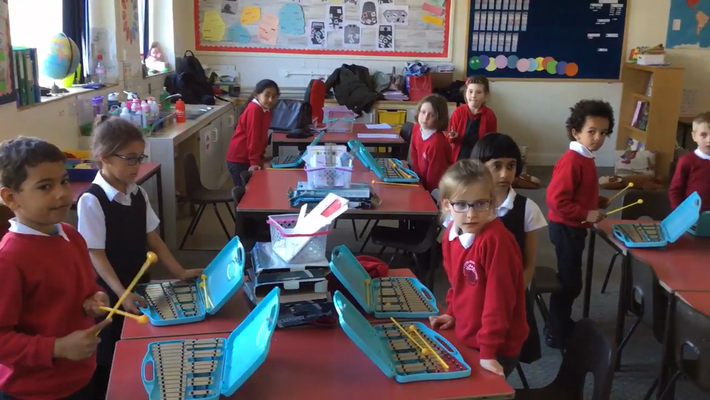 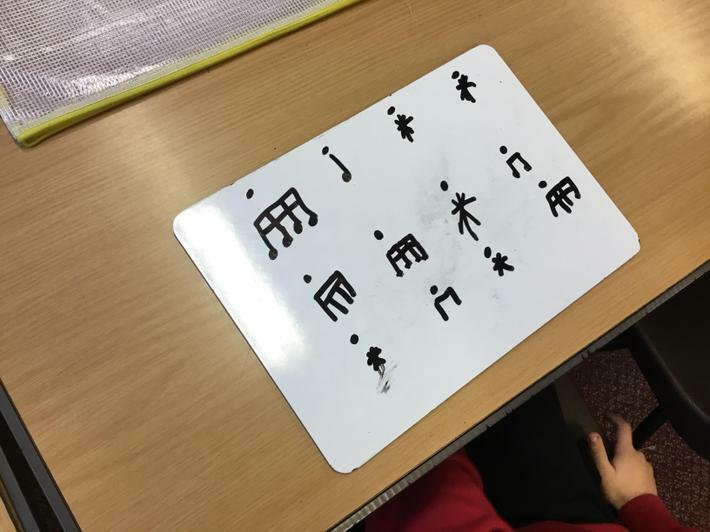 We have learnt a song in the style and played notes C and D to match the tune. 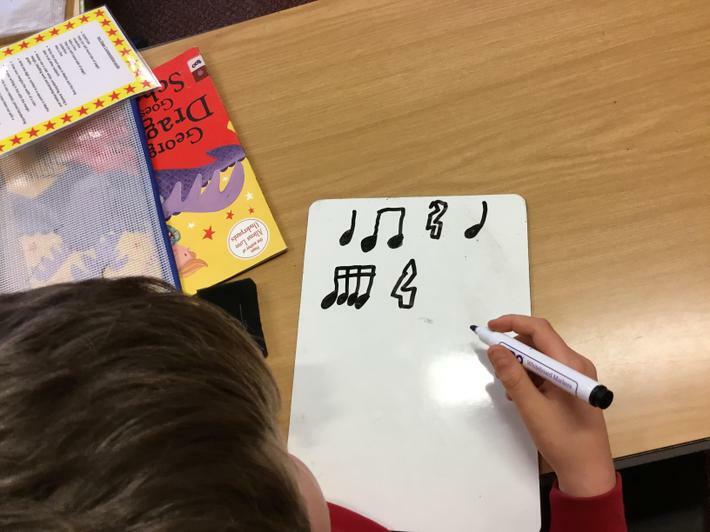 Y5 have used notation to compose their own rhythms. 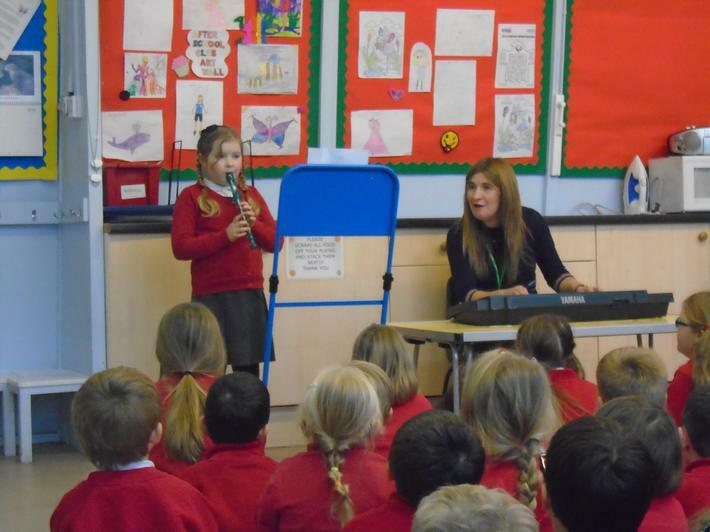 Woodwind and Singing. 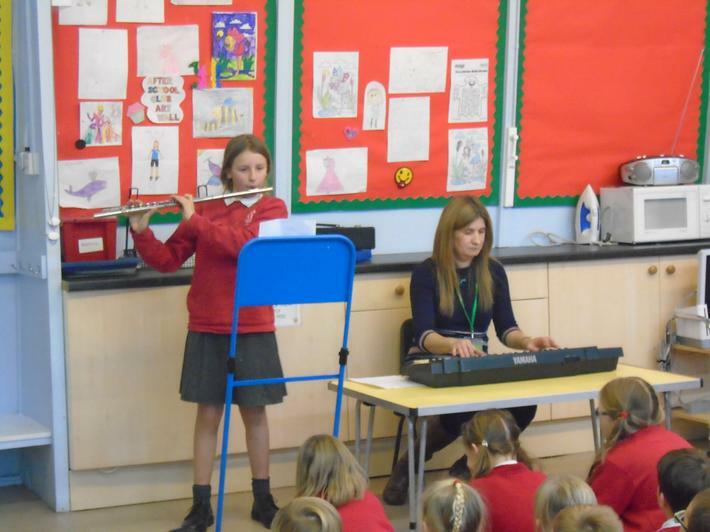 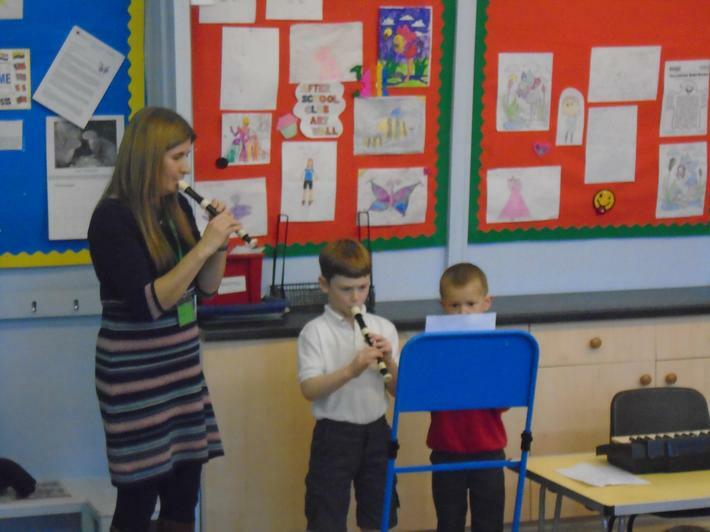 Mrs Price (our woodwind and singing teacher) held a recital for her students during a Early years and Key Stage 1 assembly. 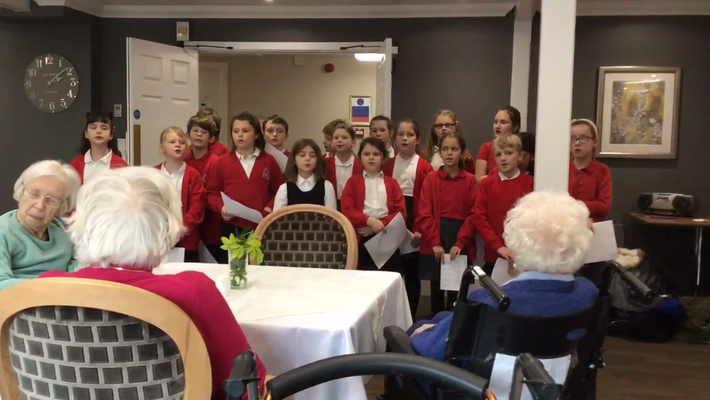 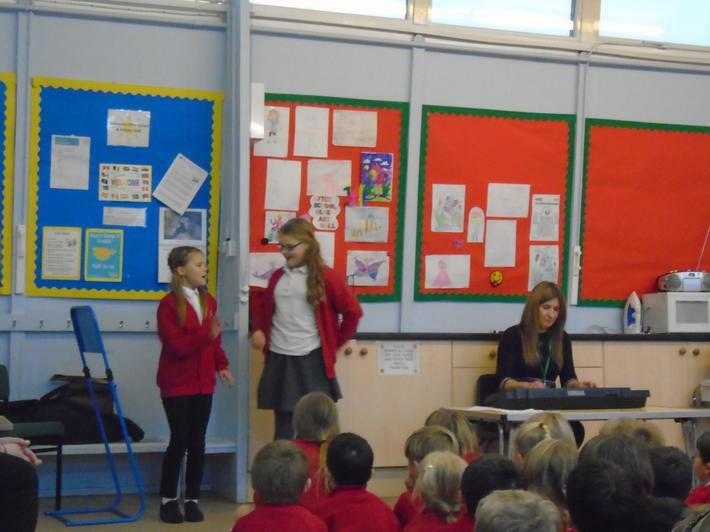 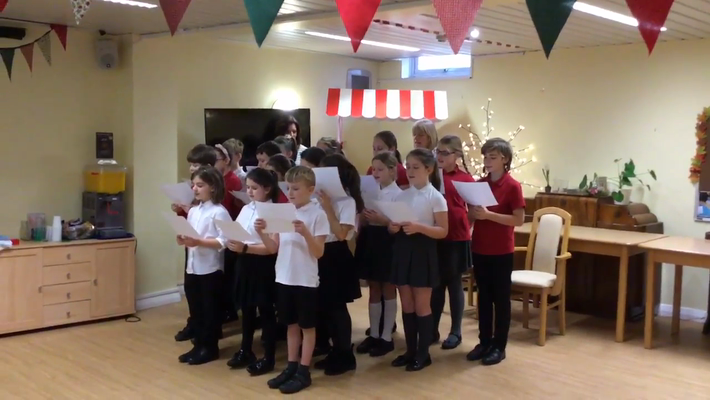 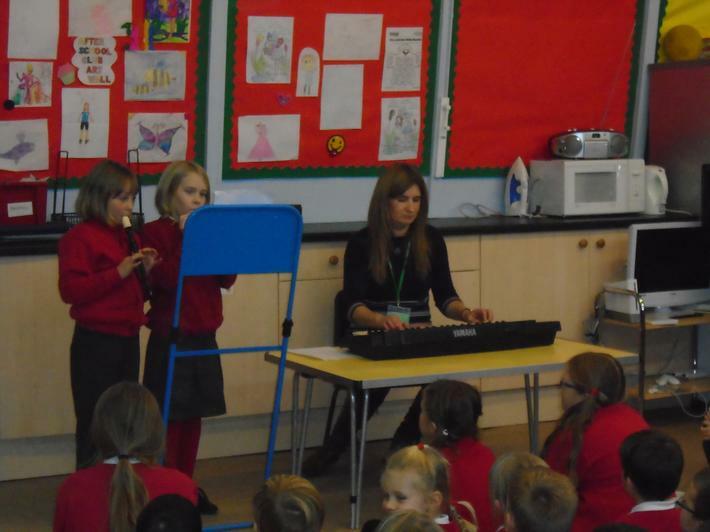 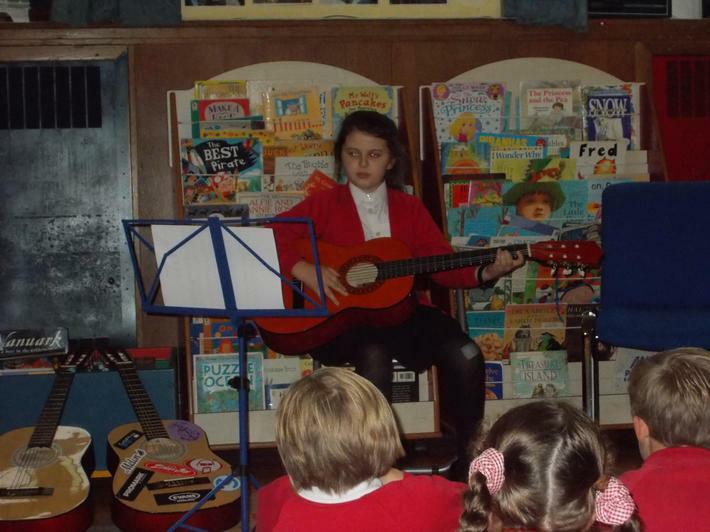 The audience were treated to Christmas tunes on the recorder as well as flute with some singing. 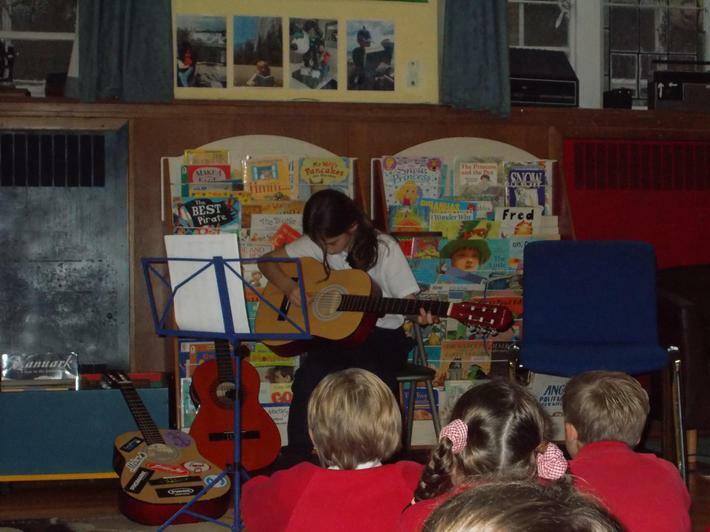 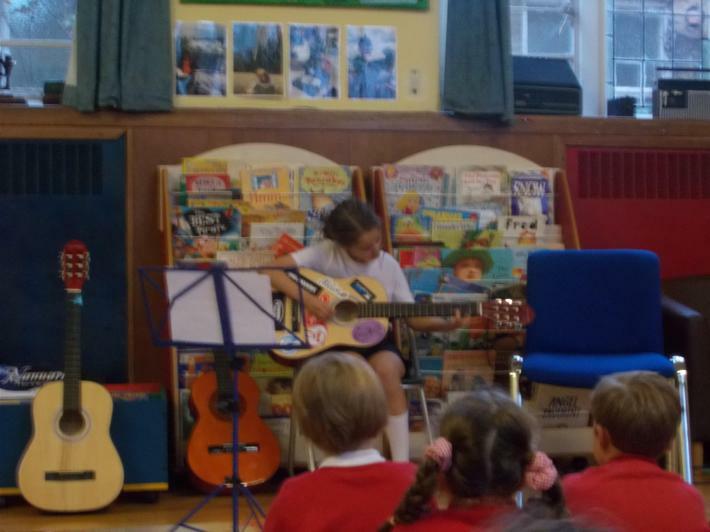 Guitar Recital. 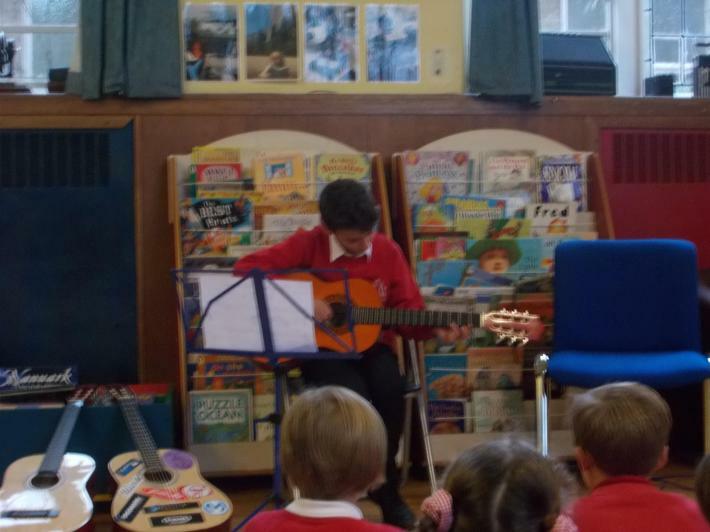 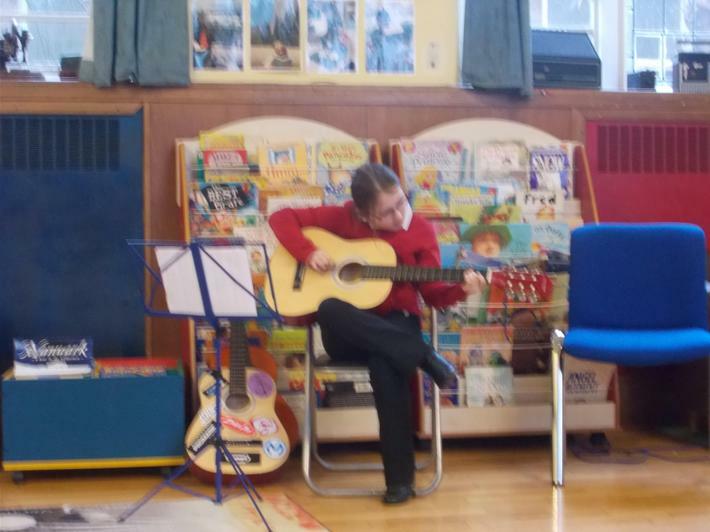 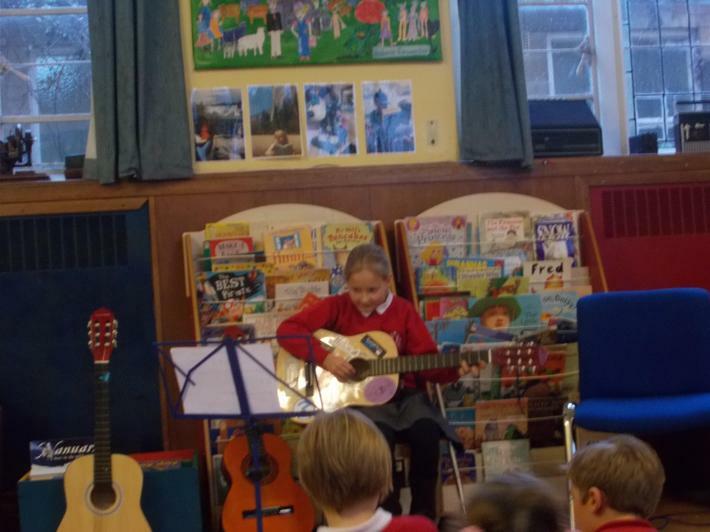 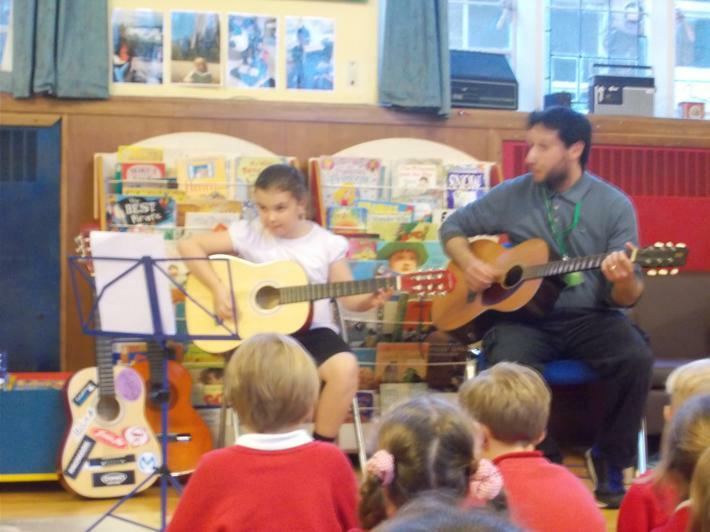 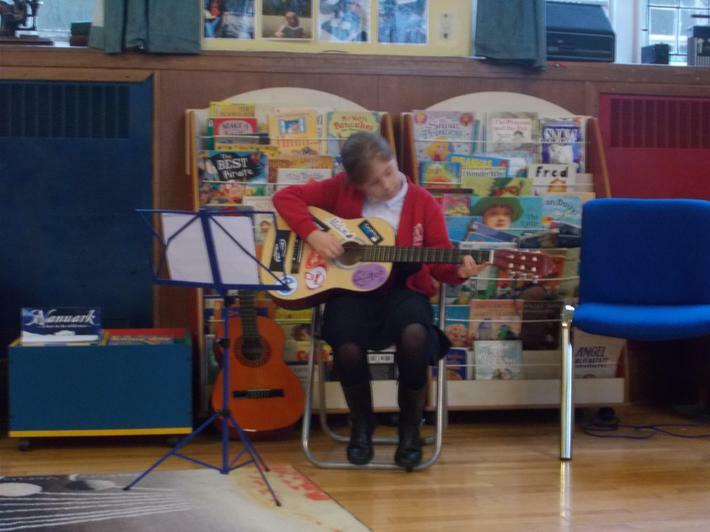 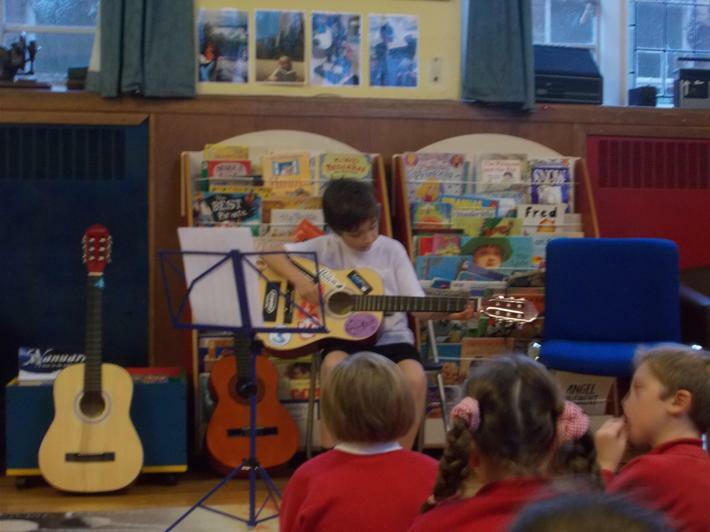 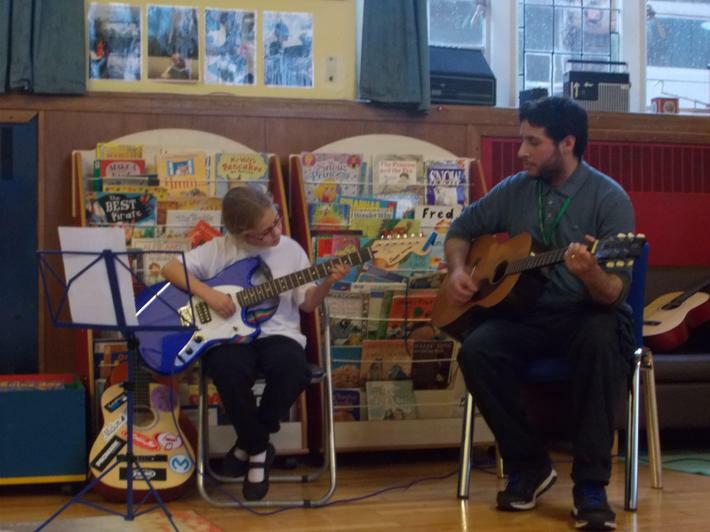 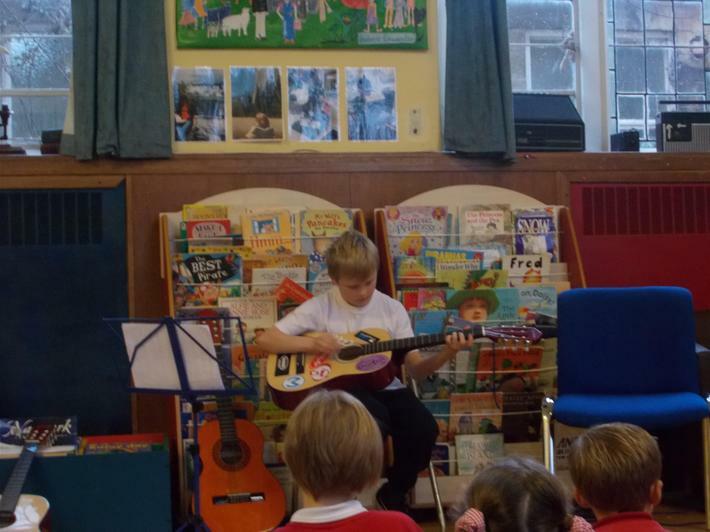 Roi (our guitar teacher) put on a recital for parents, and siblings, of children learning guitar.